My poem is Sinkholes. Check it out. 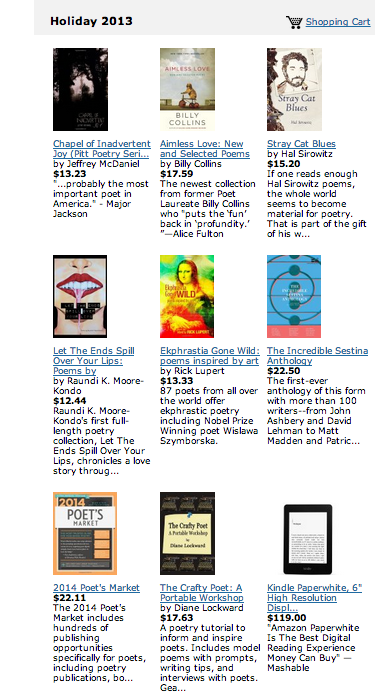 I was pleased to find my new book, The Crafty Poet: A Portable Workshop, as one of nine recommended titles on Poetry Super Highway’s Holiday Gift List. It makes me very happy to know that my book has made it into the hands of other poets and that they, in turn, are recommending it to still other poets. 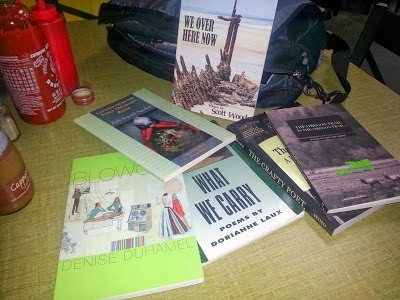 I do a few back flips (mentally, that is) each time I hear that the book is stimulating the writing of new poems. 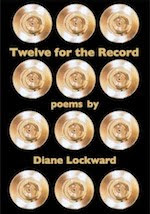 This tweet from Julie Brooks Barbour put a smile on my face: "Thanks to The Crafty Poet by @Dianelock, I drafted a poem this morning." Jeffrey's poem is one of the model poems in The Crafty Poet. 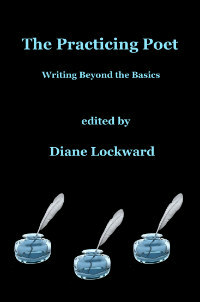 It is followed by a prompt based on the poem and two sample poems written to the prompt.